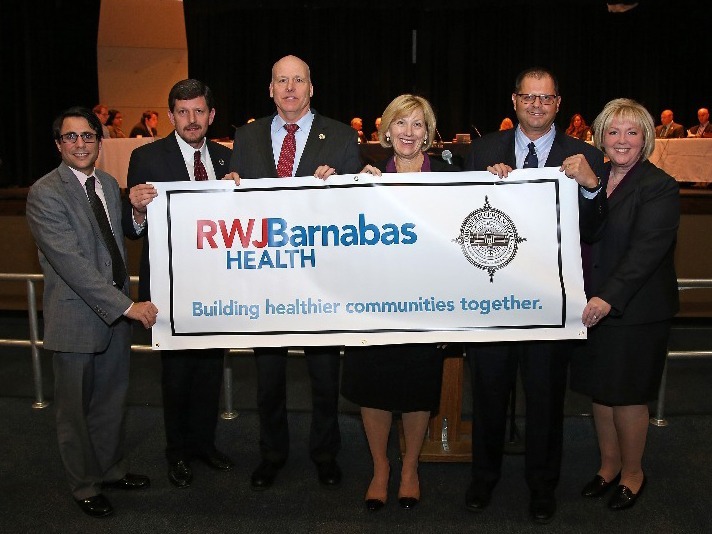 Our partnership with RWJBarnabas Health will increase our capacity to provide student opportunities in health and wellness education. This list of resources for teens and parents addresses mental health and outlets for care. 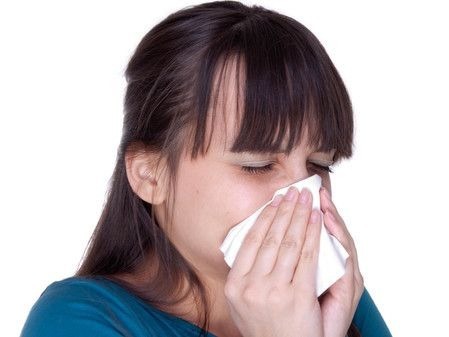 The flu is more widespread this season than it has been in many years. Read this TIME magazine article for more information as to why, and helpful tips for prevention.